spectrum disorder (ASD). 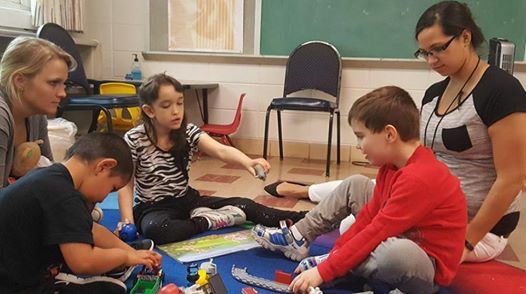 Individual and group services are available year round at the center for children, teenagers, and adults. Tickets are now available for Derby & Dreams 2019! 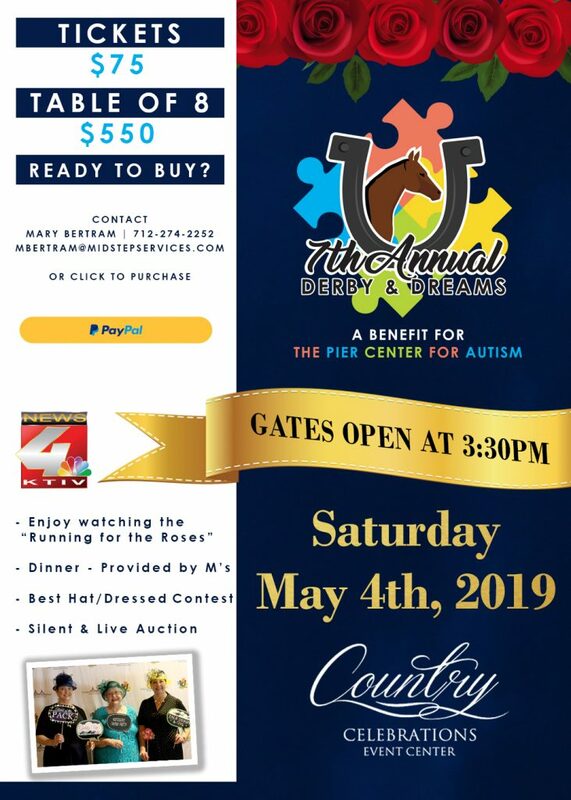 Derby & Dreams, a benefit for the Pier Center for Autism is May 4th. Click the image below to purchase your tickets or table of 8 today. 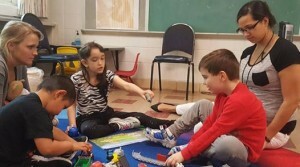 You can make a tax-deductable contribution to The Pier Center for Autism through PayPal.